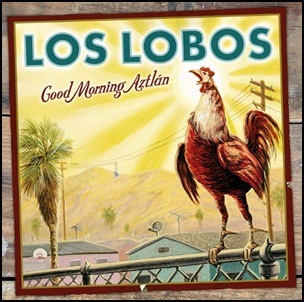 On June 4, 2002, “Mammoth Records” label released “Good Morning Aztlán”, the tenth Los Lobos studio album. 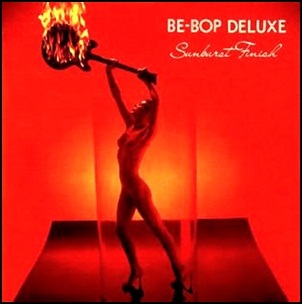 It was recorded in 2002, and was produced by John Leckie, David Hidalgo, Louie Perez, Steve Berlin, Cesar Rosas, Conrad Lozano, Victor Bisseti and Cougar Estrada. All tracks by David Hidalgo and Louie Pérez, except where noted. 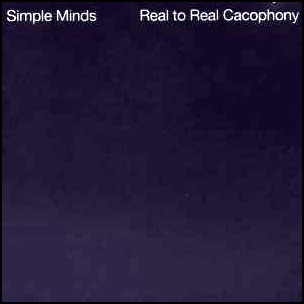 In November 1979, “Zoom” label released “Real to Real Cacophony”, the second Simple Minds studio album. It was recorded in September 1979, at “Rockfield Studios” in Monmouth, Wales, and was produced by John Leckie. All lyrics by Jim Kerr; all music by Jim Kerr, Charlie Burchill, Derek Forbes, Brian McGee and Mick MacNeil. 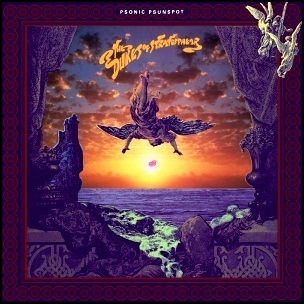 In August 1987, “Virgin” label released “Psonic Psunspot”, the second Dukes of Stratosphear studio album. It was recorded in June 1987, at “Sawmills Studios” in Fowey, and was produced by John Leckie, Sir John Johns, The Red Curtain, Lord Cornelius Plum and E.I.E.I. Owen. 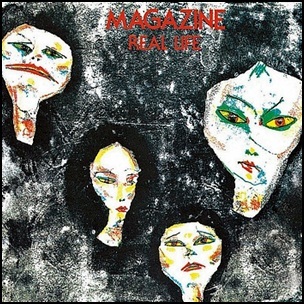 In June 1978, “Virgin” label released “Real Life”, the debut Magazine studio album. 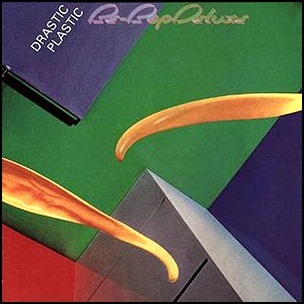 It was recorded March – April 1978, at “Virgin Mobile” and “Abbey Road Studios” in London, and was produced by John Leckie and Mick Glossop. The album artwork and mono print were by Linder. 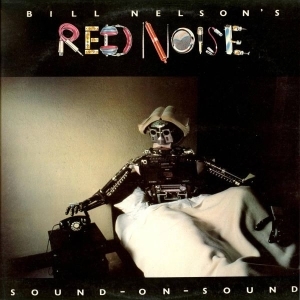 In 1986, “Sounds” magazine ranked “Real Life” at number 89 in its list “100 Best Albums of All Time”; in 2006, “Uncut” magazine ranked the album at number 37 on its list of the “100 Greatest Debut Albums”. All tracks by Howard Devoto.